Who among us doesn’t like to visit grandma or great-grandma, she’ll always find the time to prepare dinner made of several favorite dishes. She’ll complain that you’re too skinny and will slip a hundred into our pocket. Grandma’s house or apartment is also a good collection of treasures. There are books and newspapers from the communist era, and lots of knick-knacks and photos that you can look at for hours. In every home of each grandmother there are also never-changing things that are the same for many years. Here are some of them. 1. 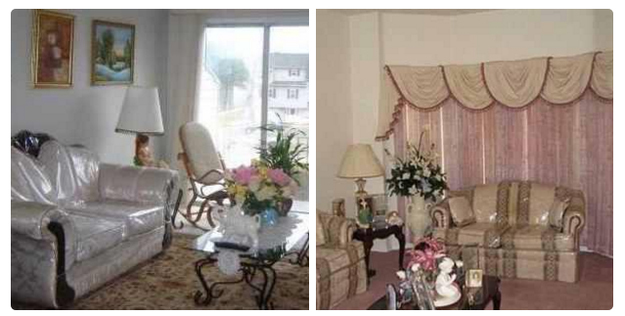 Every grandmother has a very comfortable sofa, which she tightly covers with a protective dust cover. 2. 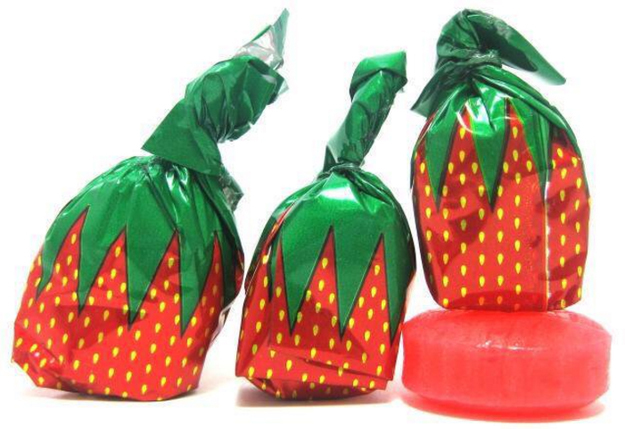 She always has hidden candy somewhere, which you remember from childhood and marvel that they still make them. 3. 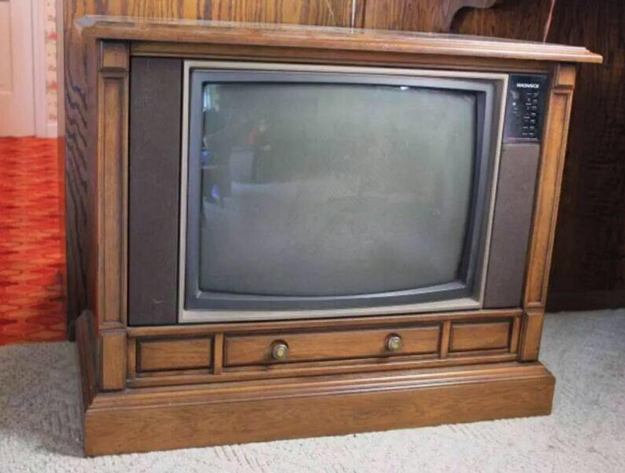 An old TV, which must be covered with doilies. 4. 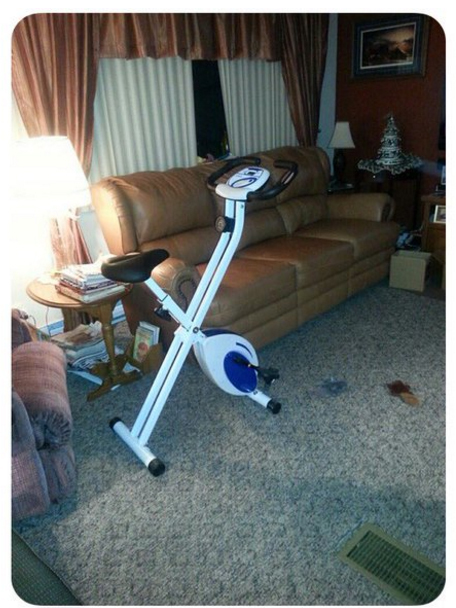 A bike or other exercise equipment that no one has ever used. Children’s creativity have no boundaries, and look at the mess! 10 Mysterious Archaeological Discoveries, Which You Didn’t Know That Exist. Check It Out!